Maybe, just maybe, if we chose to put ourself aside for just one moment to stop presupposing we knew who or what God is, but rather came before Him & His Word with simple child-like-wide-open unbias eyes, untainted heart, and unskewed minds….maybe, just maybe, we would grasp His understanding of who and what HE IS for who and what HE SAYS HE IS, not what we think He is. “Looking like” & “Being One” are not the Same in God’s Eyes. Have you ever ordered something on-line expecting it to be one size, only to be disheartened when it arrived? Have you believed the marketers’ promises of special amazing features, only to get half of them functional? Has there been a time when you purchased something that looked really good from the outside, only to be disappointed with the results? Left unto ourselves, that’s what can happen to us spiritually. You and I may produce plenty of leaves. We might look like flourishing plants! But there may not be much fruit on our branches. What might be keeping us from our blooming potential? 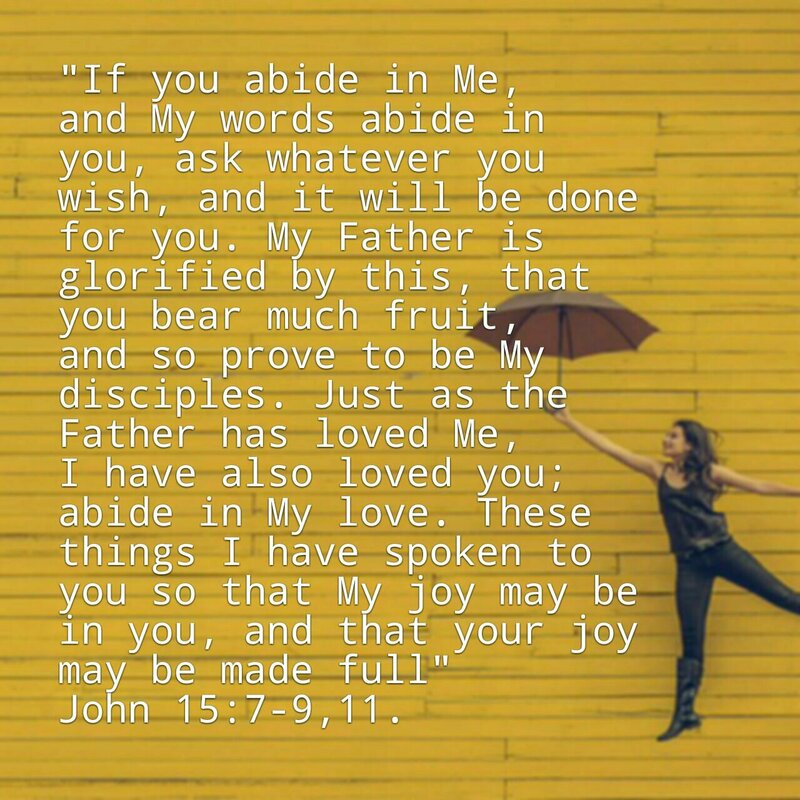 Jesus addresses another key component for developing a fruit-bearing life in John 15. Maybe you and I are in need of a good cleanse. Extra leaves and stems consume the nutrients and resources needed for fruit-bearing. One way the Vinedresser cleanses the branches is to strip the life-sucking extras in the spring that drain nutrients from producing fruit. Note, this is His regular activity. You and I repeatedly find ourselves in need of a good spring cleaning. Although we have nothing to do with it, I find it helpful to acknowledge this reality by inviting God to do His work in me. • What seems to spike up onto the calendar appearing urgent and overcoming the important? • ‎To what establishments is my money spent? 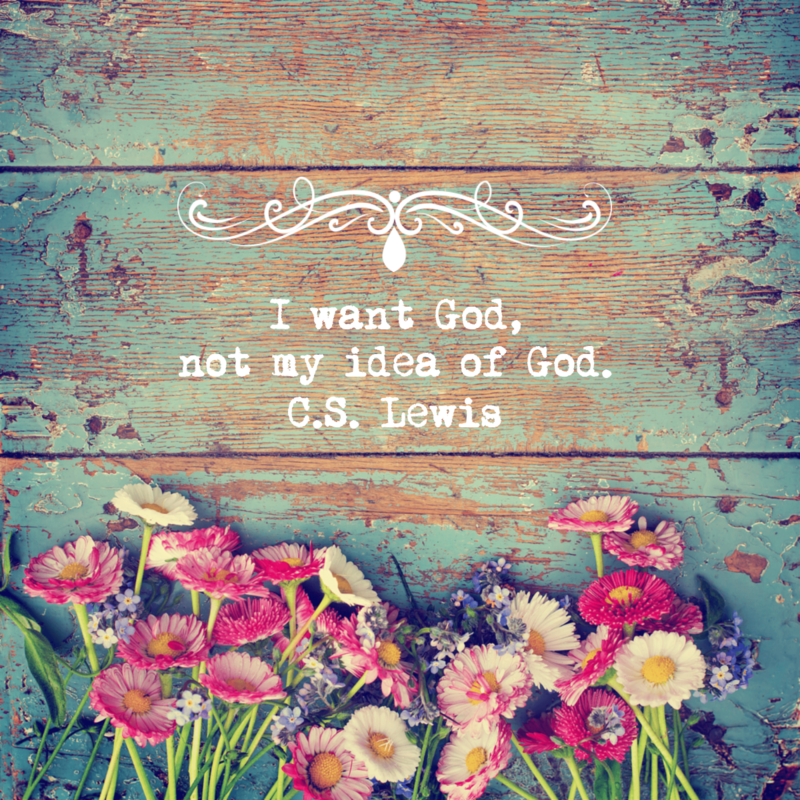 Are they God-honoring – or do I spend money just like everyone else? • ‎Do my possessions look like the pile at my neighbor’s, who is NOT aiming to bloom for Christ; or is there a distinct contrast between us? 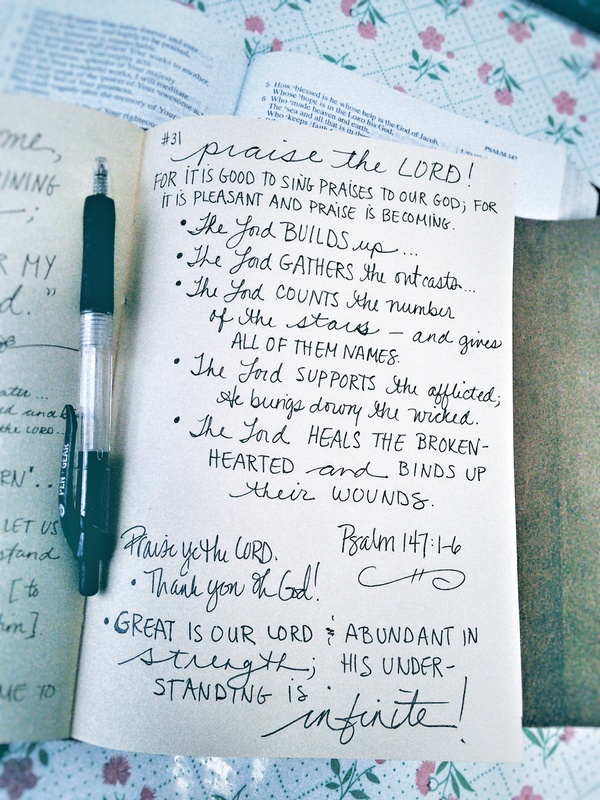 • ‎Are my actions God-honoring to those around me? Or am I stuck in the same emotional rut I found myself one, two or five years ago? The key here is this: it’s not enough just to look good. 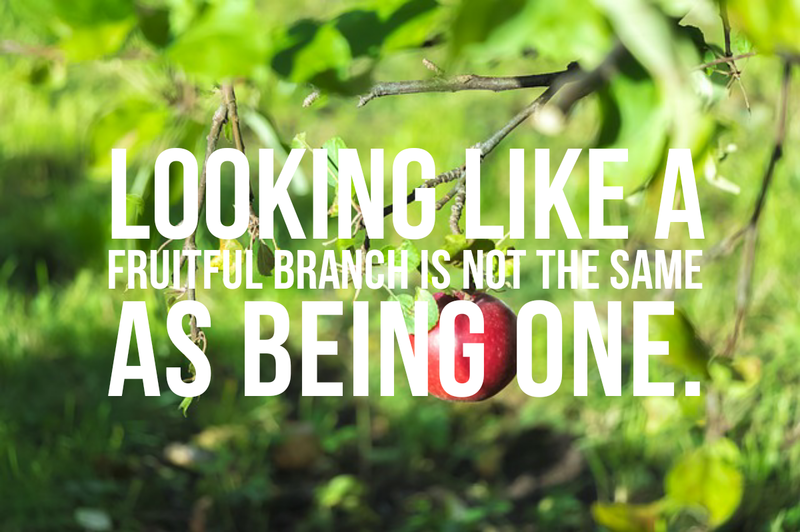 Looking like a fruitful branch is not the same as being one. We need the supernatural touch of the Vinedresser.